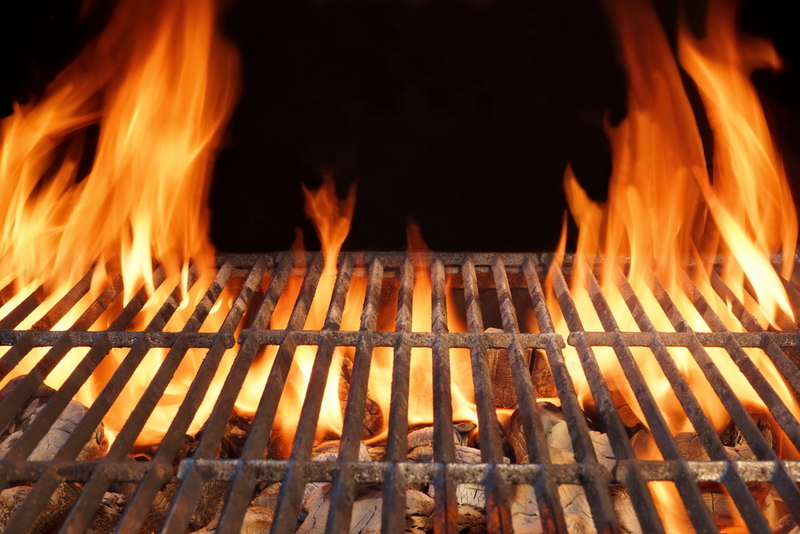 July & August are peak months for grill fires. There’s nothing like summertime outdoor grilling! It’s one of the most popular ways to cook food. However, a grill can also be a serious fire hazard. Follow these simple tips and you will be on the way to safe grilling. 24 Restore is the preferred restoration services partner of commercial & residential property owners across New England. Whether you’re dealing with an emergency situation, or just simply need help implementing a sound Disaster Response Plan, we’re available to help. Contact 24 anytime, day or night for assistance.